LAST CHANCE TO SECURE YOUR UNIT AT THE ONE CONDOS: Steps away from the most popular restaurants in Toronto, endless transit options and everything else you love about Toronto sits The One Condos at One Bloor West. A brand new creation by Mizrahi developments, this promises to be a memorable part of Toronto. These 416 suites will become the heart and soul of the city. 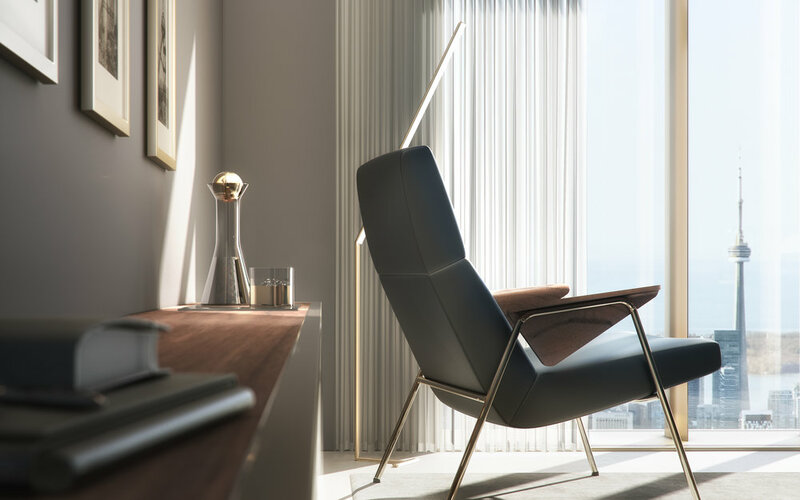 Sitting at a stunning 82 storeys tall, One Bloor St West will transform into a cultural hub bursting with street energy and endless opportunities for you to live, work, and play. This building will become the second tallest in Canada next to the CN tower. The One Condos is expected to have suites between 650 and 9000 sqft. There will be no sharewalls meaning the consumer can customize and combine units so in the end there may be even less than 416 suites. Amenities include 24/7 cleaning services, valet services, theatre rooms and much more. Get the floorplans & pricing now!